The IT industry is a huge one and there are a lot of opportunities for you if you are good at what you are doing. One of the best and the most successful career options in the IT Industry is for the PHP developers and if you are someone who is good at it, chances are, you probably will never have to look back again! The PHP development in the IT industry has become a promising and efficient career option for the developers around the globe. The best thing about the PHP development is it offers a huge career opportunity to the developers along with a lucrative salary-package. At Oshin Web Solution, we provide number one PHP industrial training which helps the trainees build their techniques and skills with comprehensive PHP training. The trainees get to learn about the various ranges of PHP application, frameworks, content management systems and many more. 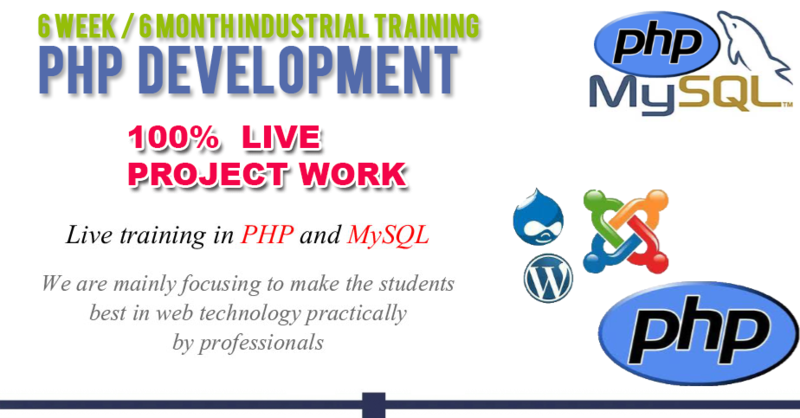 Our PHP development course duration is for 6 months and the trainees gets benefited in various ways with our training. In this 6 months duration, apart from learning all the theoretical aspects, they also get to learn the practical stuffs. Above all, the trainees get to work on some of the best live projects, which help them develop their skills even more. 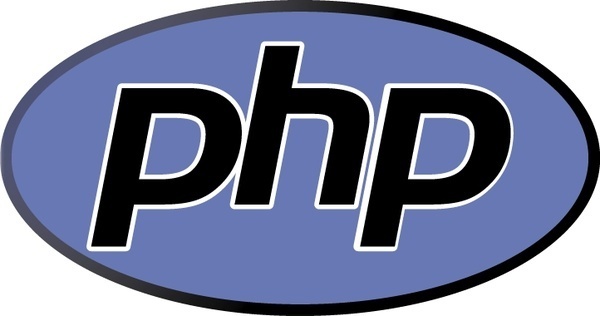 The trainees will be under supervision and guidance of the best professionals who are expert in PHP development. This will help the trainees build their skills to a great level. The PHP trainees will also have a chance to learn a brief of SEO. This will help them understand how to create an SEO friendly website. One thing for sure, you will be skilled enough to become a great PHP developer with our training as you will be working on live projects.